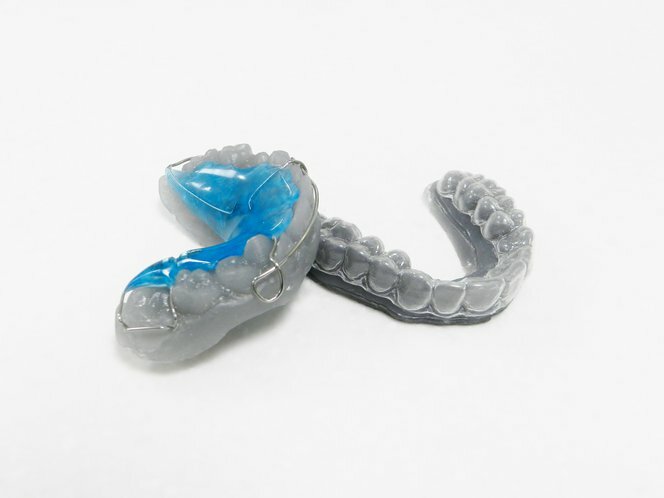 The lab at Holliday Orthodontics makes wire Hawley retainers with Form 1 3D printed models so that the day the patient gets their braces removed, their retainers can be fit and delivered. The clear aligners are used on Invisalign patients so they can get started a whole month earlier than before. Digital dentistry is revolutionizing the workflow for dental specialists — with high-resolution, yet affordable tools like the Form 1+ desktop 3D printer making the process more efficient. Holliday Orthodontics, a Hawaii-based dental practice that specializes in orthodontics, is one such practice using their Form 1 3D printer in new and innovative ways. The old method of taking impressions involves filling a tray with alignate, which is then placed in a patient’s mouth. Not only is this an uncomfortable experience for patients, this method is also inaccurate, with one out of ten impressions failing due to sensitivity in temperature, time, and moisture. With their iTero Intra Oral Digital Scanner, Holliday Orthodontics can take accurate scans of a patients mouth to create digital models and then print physical models with their Form 1 3D printer in order to create retainers and aligners. Many orthodontists and dentists are switching to this method for creating scans and some are sending away their scans to be 3D printed. Holliday Orthodontics, however, saves time and money by printing these scans in house with their Form 1 SLA 3D printer. Other Formlabs customers use their Form 1+ for 3D printed teeth models. 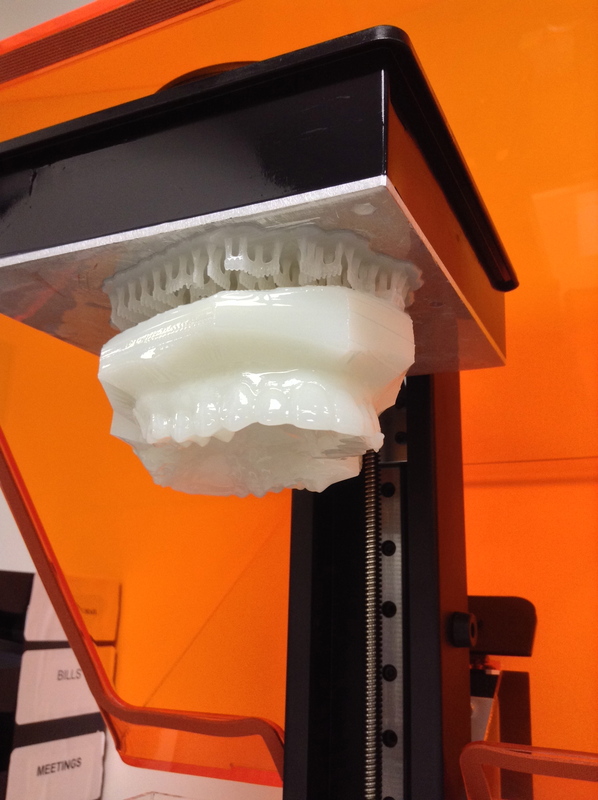 Read about how Douw Grobler of Snap Dental Studio, based in Johannesburg, South Africa uses his Form 1+ SLA 3D printer to print reference models for dentists and dental specialists.